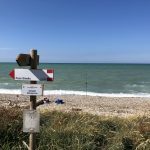 One-Week trip at the seaside! 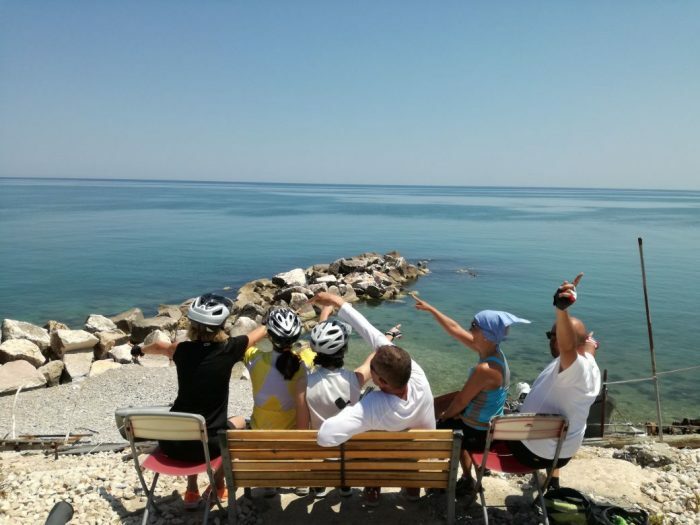 A trip along the cycle path, that goes through all Abruzzo coast (project Bike to Coast), going through an untouched stretch of coast, enjoying a natural, unusual and evocative view! Arrival in hotel in San Benedetto del Tronto. 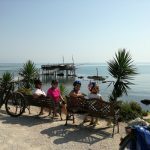 The visit of the city and Reserva delle Palme, tasting the Italian gelato on the beach. Dinner and overnight. riefing with the guide and bike test. 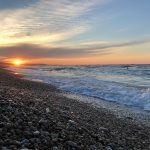 We start from San Benedetto del Tronto through the Sentina Nature Reserve and villages Villa Rosa, Alba Adriatica, Tortoreto Lido, Cologna Spiaggia. 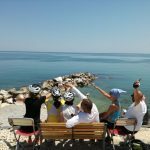 We reach Roseto degli Abruzzi, dinner and overnight. 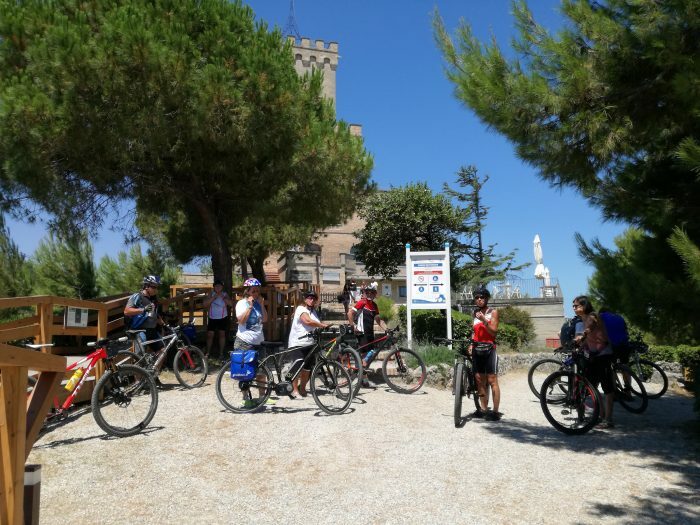 From the province of Teramo we ride through the path in Pineta to the province of Pescara and along the route we visit the marine park of Cerrano Tower. 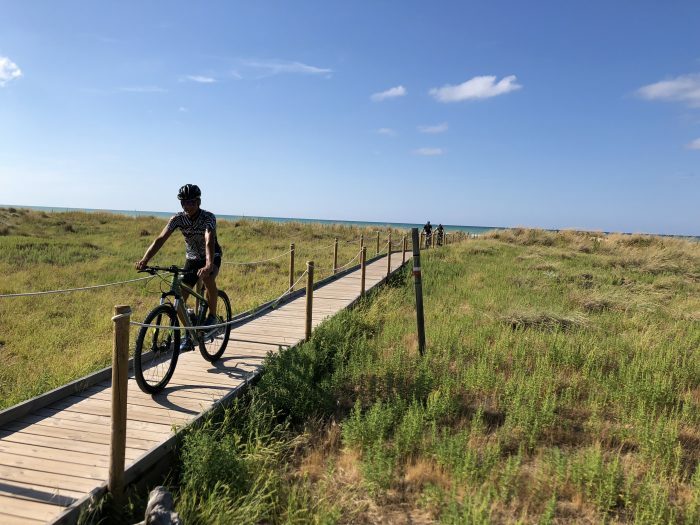 We continue our trip along the coast of Silvi Marina and then Montesilvano (here we pedal some stretches of trunk road). Arrived in Pescara, we pass on Ponte del mare, here you can enjoy a splendid views on the mountain and the Adriatic sea. We arrive in Francavilla al mare, that concludes this third day. Arrival to hotel. Dinner. Here you have a variety of sports activities, shopping in local stores and you can visit the Michetti Convent and the Michetti Museum. 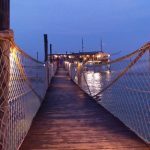 In the immediate vicinity, you can visit the capital city of Chieti and Pescara and visit the historic village of Pretoro (one of the most beautiful villages in Italy). Dinner. We cross the vast territory of the province of Chieti along the coast. Crossing the River Alento we arrive at the Pontile that delimits the city center to the sea. 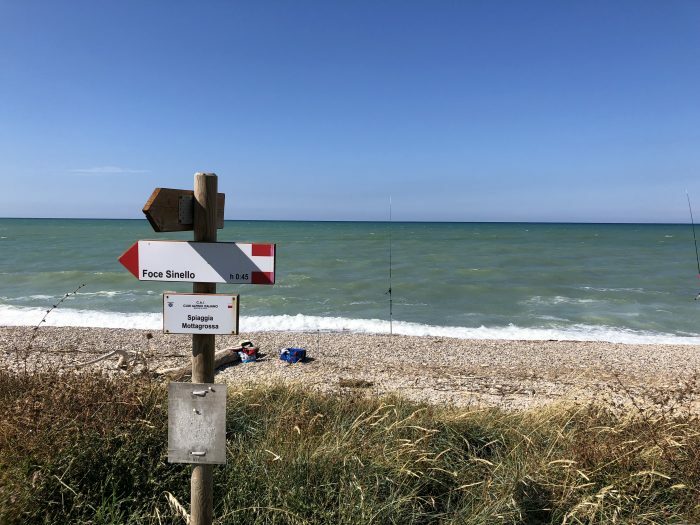 From here we continue along the coast to the south and after crossing the Foro river, we enter in Ortona. Here the coast becomes rocky. From here begins La Costa dei Trabocchi. 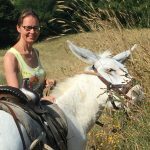 Going through The Ripari di Giobbe natural reserve we arrive to the Aragonese Castle. 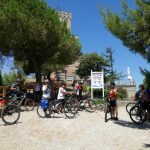 We visit the old town and continue our journey through the former railway track, across the Punta dell’Aquabella natural reserve, where we will admire the coast from the top. The dismantling of several kilometers of railway represents today the real innovation for the future realization of the green paths, since it goes through the most evocative places of the whole region. We arrive in Fossacesia, to the beautiful San Giovanni in Venere Abbey, of Cistercian origin. Return to the coast where our fifth day concludes. Arrival to Hotel. 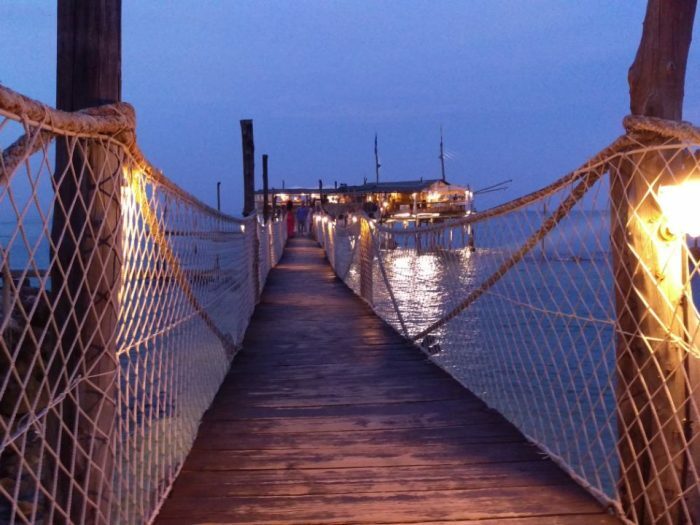 In the evening dinner at trabocco. 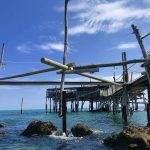 We are inside the Trabocchi Coast and, after the evening meal which allows us to understand better what Trabocchi represent for these areas, we start this sixth and last day along the Bike To Coast of Abruzzo, heading towards Torino di Sangro, where we visit the Lecceta, a regional natural reserve. Here, on the Sangro River (and continuing on the Aventine) passes the ancient Gustav line where in 1943 the Germans erected a staunch bulwark towards the Allied offensive. 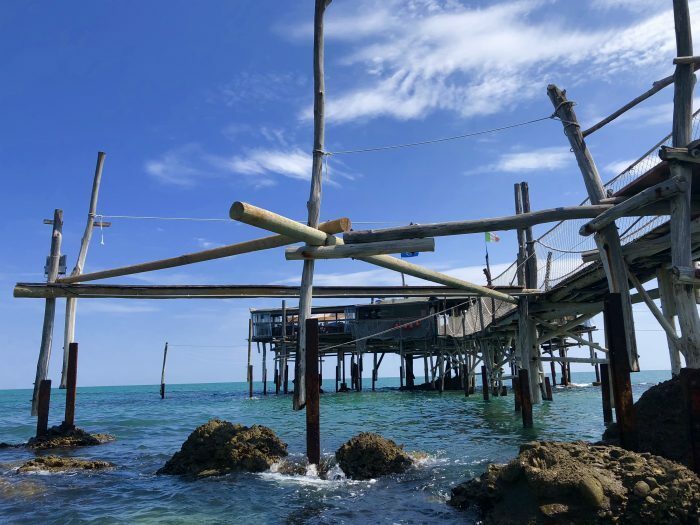 The journey continues and, after Casalbordino, we reach the nature reserve of Punta Aderci and Punta Penna from where we admire a splendid coastal and marine landscape. 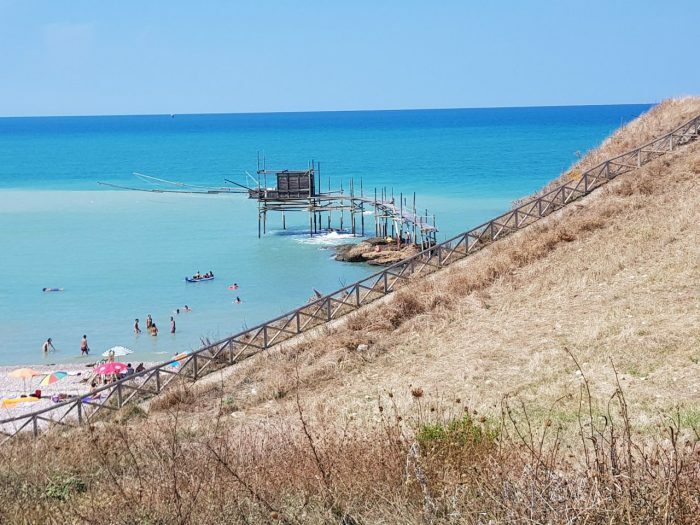 Vasto is near and we reach the old town with its Caldoresco castle and the palace d’Avalos with Amblingh loggia, where we admire the entire gulf and the Tremiti Islands in the distance. 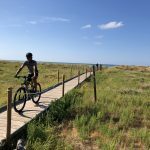 Our journey draws to a close, and San Salvo is the extreme south of the Bike to Coast. 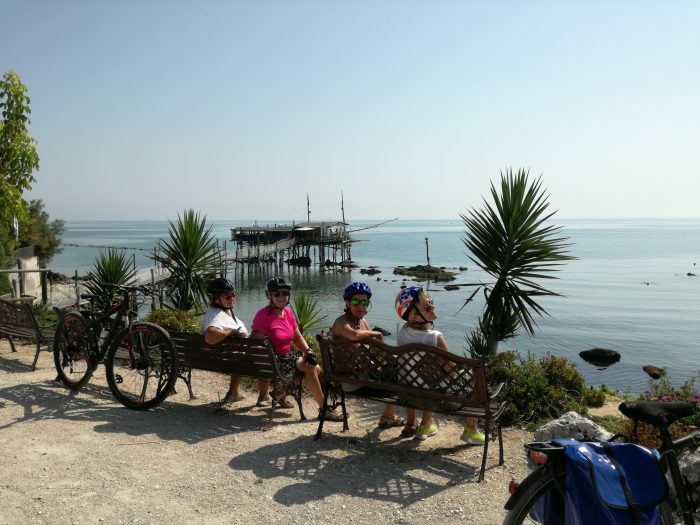 We will reach it after having cycled along the seafront of Vasto and visiting the Mediterranean botanical garden presents on this stretch of coast. 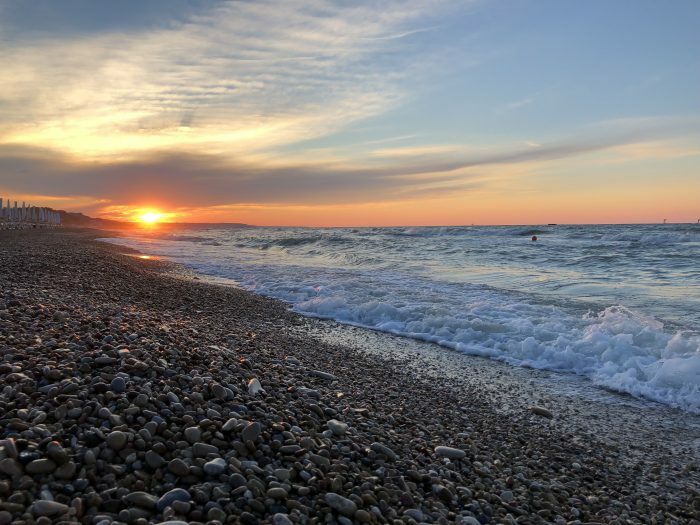 San Salvo will host us for this last night on the Mediterranean coast of Abruzzo. 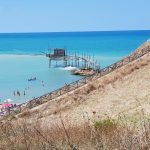 "The region of Abruzzo is not popular aming the tourists, therefore here you can really enjoy the charm of the small villages, wild sea and beautiful nature parks!"